English is my first language. I also speak Spanish, but not with perfect fluency, so I know what it’s like to struggle to say something the right way. Even if I get the grammar correct and I find acceptable vocabulary, I’m probably missing the right nuance that a native Spanish speaker would know without thinking about it. Although I may consider myself a bilingual professional, I would never write an important communication in Spanish without having it reviewed by one of my friends who speak Spanish as their first language. But I receive a lot of communications (emails, letters, resumes) that are clearly written by a bilingual professional who doesn’t speak English as their first language and didn’t have a native English speaker help with editing. I’m an executive recruiter, a “head hunter,” and I work for a global search firm with offices around the world. 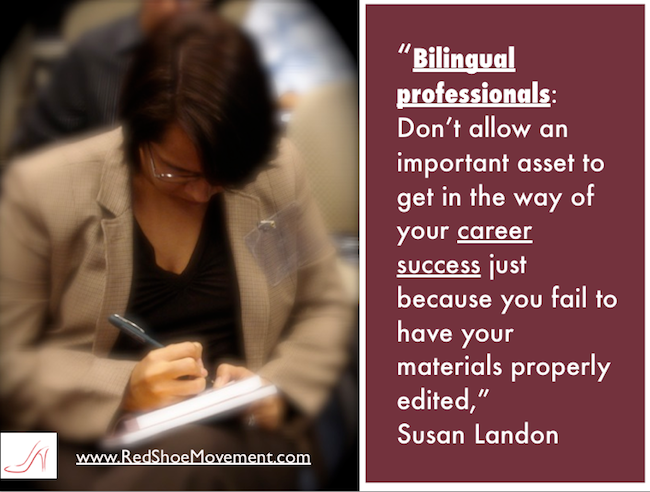 Many bilingual professionals looking for jobs send me their resumes, and a lot of them don’t speak English as their first language. On one hand, I have a lot of empathy for someone who is trying super hard to communicate about something really important in a language that they didn’t learn from birth. On the other hand, I’m busy and I often don’t have time to make special allowances. So I’m torn. 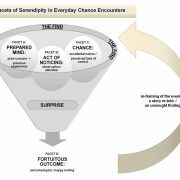 Sometimes I make time to help a bilingual professional who seems to be talented but is struggling with communicating in a second language. But sometimes I don’t. 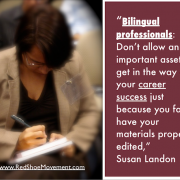 I once received a resume from a friend asking me to help a bilingual professional friend of hers, Carlos, by editing his resume and making some helpful comments. 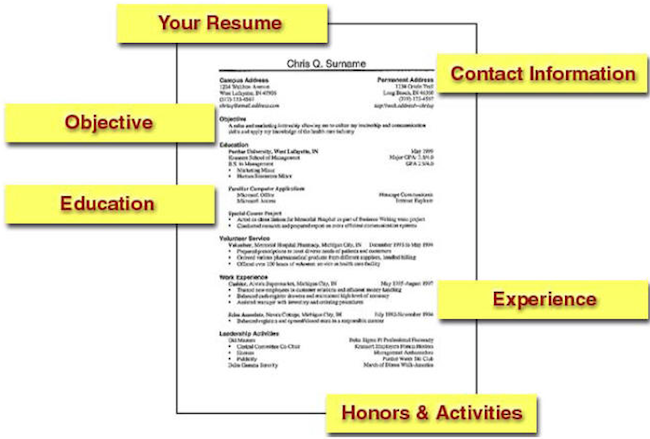 The resume was so poorly written that it would have taken me a very long time and a lot of effort to fix. And, quite honestly, there were so many errors that I made the assumption that Carlos wasn’t very bright, since he couldn’t even express himself clearly. So I told my friend that I didn’t want to spend my time working on Carlos’ resume. 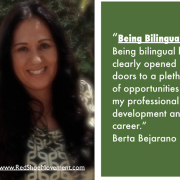 That I felt that bilingual professionals whose first language isn’t English should be more aware of the limitation something written in poor English placed on their chances to land a job. By investing my time in fixing Carlos’ resume I wasn’t going to fix his problem. He needed a partner with whom to work on an on-going basis so that he could improve his English communication skills. This partner could help edit Carlos’ written materials even after he achieved complete fluency. And then my friend told me Carlos’ story. He had been left in El Salvador while his parents came to the US to work, and the family he stayed with didn’t send him to school. He joined his parents in the US at age 12, speaking no English and having no education in Spanish. He didn’t understand assignments and was embarrassed to tell anyone. Through sheer determination and the help of many bilingual professionals along the way, he graduated from high school and even made it through college. He became a teacher. He was getting help with English, but he knew his language skills weren’t great yet, and that’s why he was asking for help. And although my friend is one of the most fluent bilingual professionals I know, she isn’t a native English speaker either, so she came to me. I felt like a horrible person. I helped to rewrite Carlos’ resume and I even gave him some tips for bilingual job seekers that he greatly appreciated. 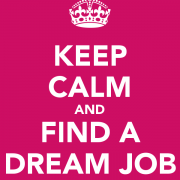 So my suggestion to you, if you are a bilingual professional looking for a new job and English isn’t your first language, is to find someone to help you with your resume, cover letter, and emails. Being bilingual is a great asset in today’s global economy and you should highlight it on your resume and during the interview. 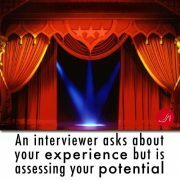 But don’t allow an important asset to get in the way of your career success just because you fail to have your materials properly edited. The person who reads your correspondence may have tons of empathy for someone communicating in a second language. Or they may not. And either way, the most empathetic person may not always have the time to make exceptions. Empower women in your network with the Red Shoe Movement Principles!